Festivals, museums and a vibrant nightlife are just some of the most important reasons to visit Guilford. While most people visit this small time to come relax with family and friends, Guilford is also a great shopping hub, there are major shopping centres alongside boutique stores, so there is something for everyone. As for dining and drinking, there are dozens of restaurants across the centre and outskirts of the town, alongside the variety of bars, pubs and nightclubs. Aside from all of this, Guilford is the perfect place for those who want a wonderful location for any sort of event. It’s vibrant and full of history, making it a great place for anniversaries and weddings. When considering special events, attention to detail is needed, and this is where our service comes in. We can provide the fabulous entrance you have always dreamed about, and help you feel as special as you deserve. Our limo hire Guilford service is recommended to anyone who wants: privacy, luxury and a classy but fun entrance. Our services extend across weddings, exclusive private events, anniversaries and prom nights. We have spent years in the industry and we have highly trained professional chauffer’s, who can tailor make your journey according to your expectations. 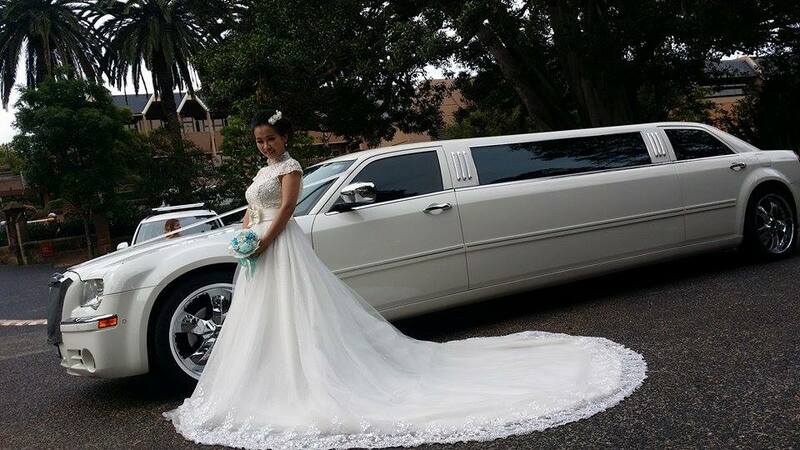 We also have a range of limos for you to choose from and can adjust their features by your needs. Whether you are looking for dvd players, a minibar, champagne, wireless internet or just plenty of room in the limousine, just ask us and we can fit our limos with any special amenities. We also cater for baby seats and ramps for people with disabilities, unlike other limo services. Contact us well in advance to ensure the limo is perfect for you.